Menage Total, The Montreal City Cleaners is the master in on-demand clon-demandrvices. We have been a part of this business for many years. Firstly, Our team has perfected our cleaning methods and guaranteed the results. 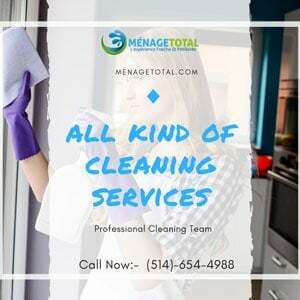 Secondly, Menage Total specializes in cleaning offices as well as other premises such as domestic and house cleaning, apartment cleaning services, condos, restaurants, daycare, and end of tenancy cleaning. We Also work according to your schedule. Moreover, We can come to clean each week, biweekly or even on a daily basis or every other day at your will. 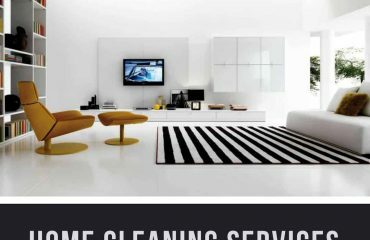 All of our experienced cleaners are background-checked and highly encouraged to make your home or office spotless in no time. 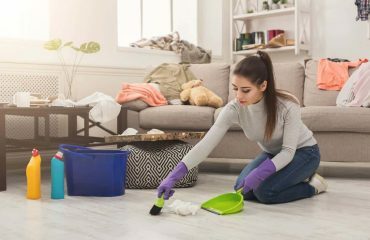 At last, The most significant reason that caused our services competitively priced is that we choose to be affordable and so, we are the best Montreal city cleaners. In short, We have built a strong relationship with our customers. We achieve most of the clients through right word of mouth and recommendations. Therefore, At Menage Total, Montreal City Cleaners Also provide healthily and safe environment for our customers. 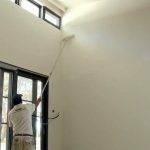 Residential and Commercial sweeping for us is an environmental enhancement. Cleaning is about removing stains or pollutants from the soil, not adding more pollution to it. 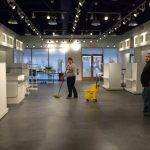 It’s about redefining the rules and the procedures of how the Commercial Cleaning is performed in a way that does not harm the environment or the people in contact. We use also organic cleaning products that do not cause harm or spread other fatal effects. 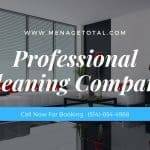 At Menage Total, the Montreal City Cleaners we improve and standardize the way we clean your home, apartment, condo or office in Montreal. Lastly, Regular Office Cleaning is of paramount importance. 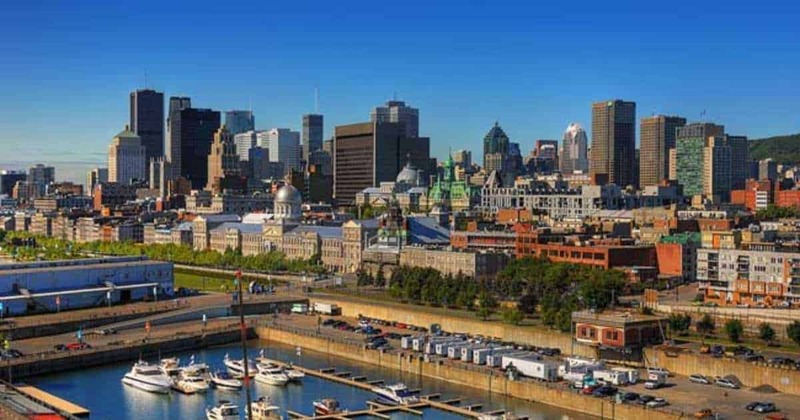 The Montreal City Cleaners offers you high-quality service on a daily, weekly, biweekly or monthly basis and at times that suit them the high-quality suit your schedule. Our team is professional and well-educated to meet your needs. The cleaning products we use are eco-friendly and biodegradable. Each day and any cleaning job we make, we put our print, and we give back to the environment t and community. We keep Montreal greener and healthier. So join hands with us in this great cause.